Mankind is constantly looking for new ways to impress ourselves by designing and inventing the biggest and baddest of items in the world. It doesn’t matter what it is, as long as we can take a look. Of course, not everything was created by mankind, and yet is still captures our attention just as well. Natural or not, there are things in this world that are the biggest of their kind, and we, as the curious race of human beings that we are, absolutely love to check them out. Here are ten of the biggest things of their kind. 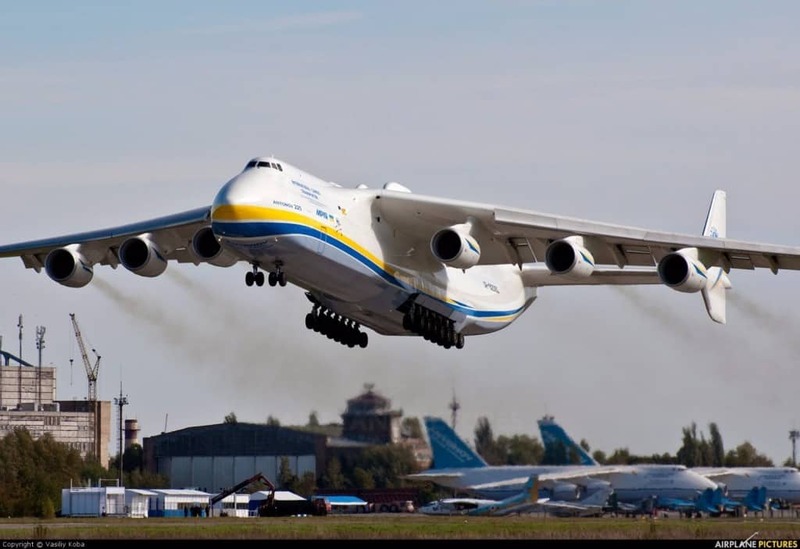 The AN-225 “Mriya,” a Ukranian airplane, is the biggest aircraft in the entire world. The shuttle is capable of transferring hundreds of tons worth of cargo, and even an entire arena-sized stage for a rock concert. It costs over $300 million to build one. 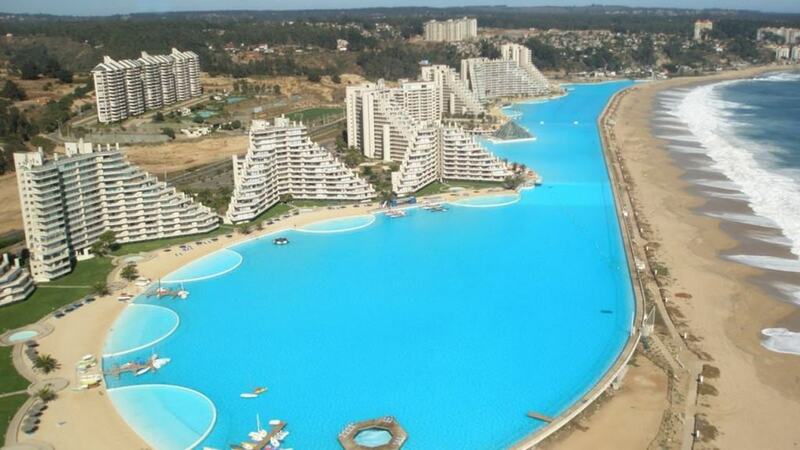 Having an outdoor swimming pool is probably one of the greatest features of living in the suburbs, but imagine having the one designed for the San Alfonso Del Mar Resort in Chile, which spans the entire length of a beach. It is over 3,000 feet in length, and covers 20 acres in total. 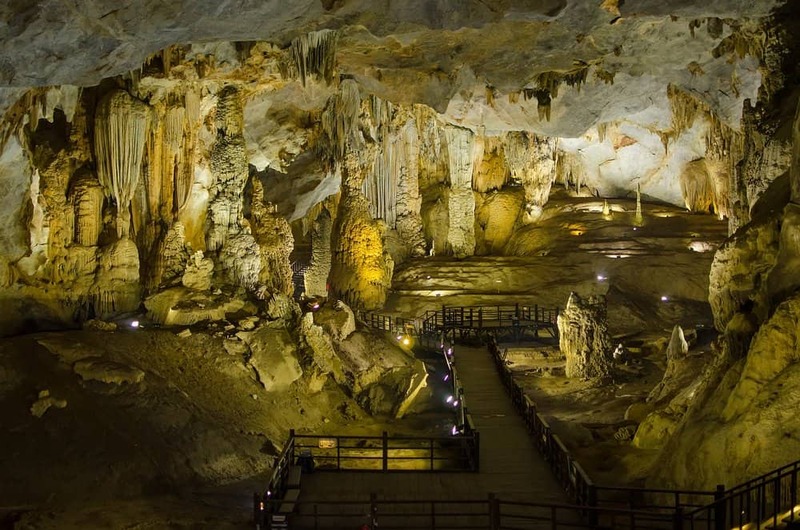 Back in 2009, a group of British explorers had the chance to discover as cave in Vietnam’s Phong Nha-Ke Bang National Park. The cave is the biggest in the world, at over three miles in length and with ceilings of over 1,000 feet high. 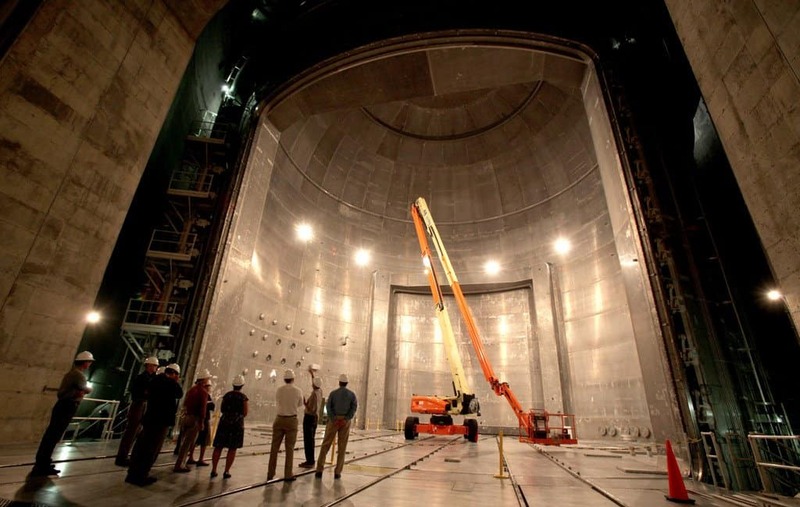 Vacuum Chambers are often used to create space-like conditions for astronauts and space shuttles traveling upwards. The Plum Brook chamber in Sandusky, Ohio, is the biggest in the world, at over 122 feet in height and a total of 863,000 cubic feet. The Inga Falls, in Congo, is not the tallest waterfall in the world, but it is the biggest. 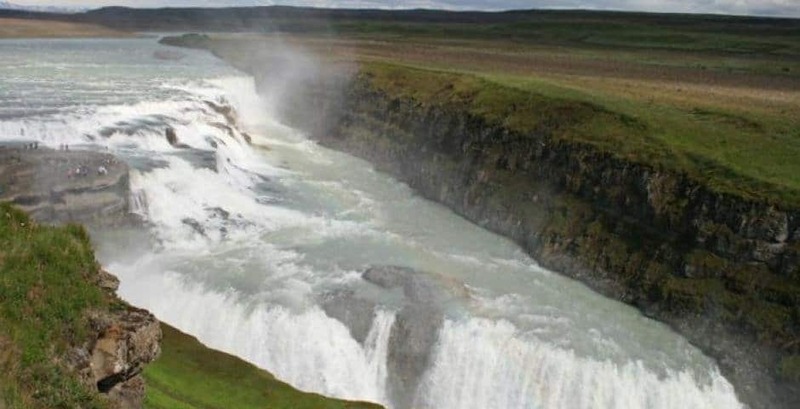 The fall has a drop of just 70 feet, and is about 2.5 miles wide. It drops an impressive 900,000 plus cubic feet of water every single second. 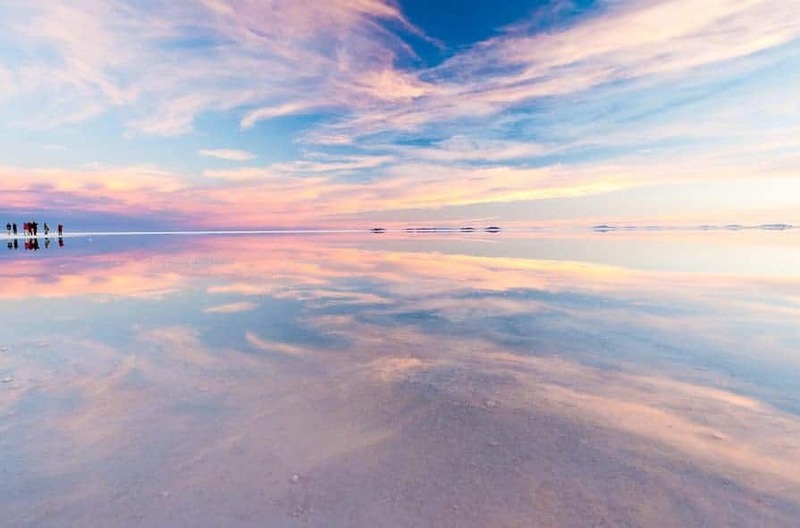 The Salar de Uyuni is nestled atop a large plateau in the southwest of Bolivia, and is sitting at nearly 12,000 feet in elevation. The surface area is also an impressive 4,000 square miles. It is estimated that the flats contain about two-thirds of all the world’s salt. 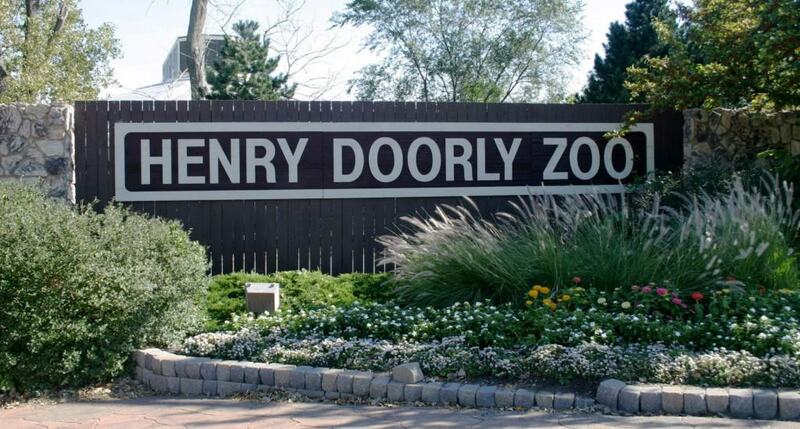 The Henry Doorly Zoo, of Omaha, Nebraska, is said to be biggest zoo in the entire world. The facility is over 130 acres in size, and is host to over 17,000 animals. There are over 960 different species, and over 1.5 million people visit every single year. 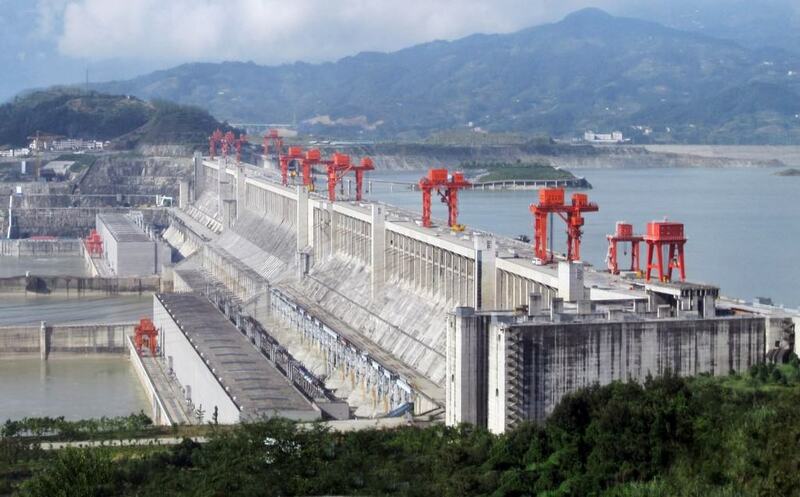 The Chinese government has long worked on the Three Gorges Dam, which cost them over $23 billion to complete. The power station puts out 22,500 megawatts of power, and is 1.5 miles in length. 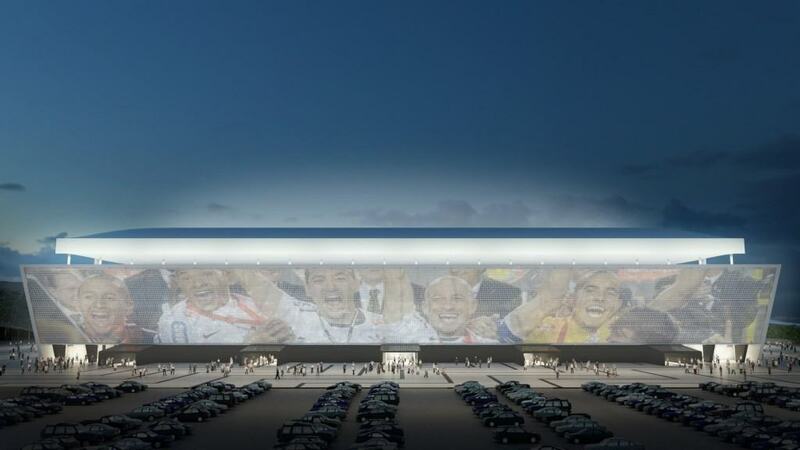 Arena Corinthians, of Sao Paulo, Brazil, is positively massive. The entire front of the video is one massive video screen. The interior holds over 50,000 people. The screen alone is 65 feet high and 560 feet in length. 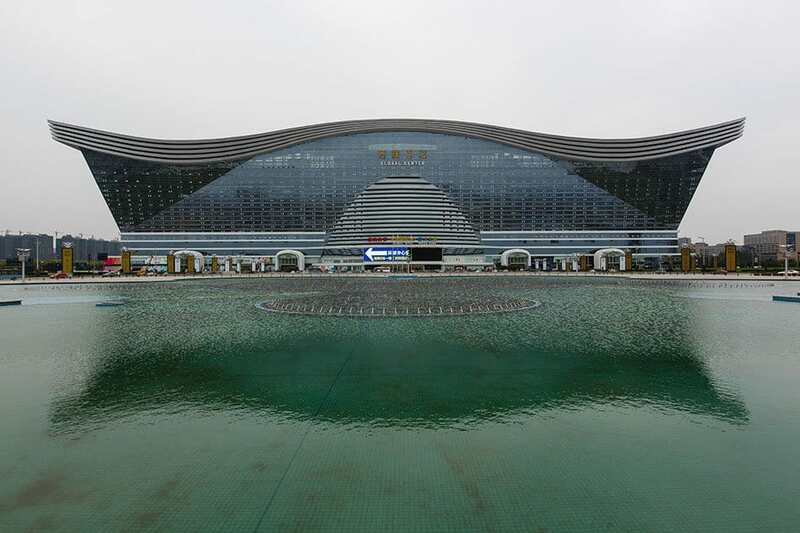 The biggest freestanding structure in the entire world goes to the New Century Global Center, which was opened in China in July of 2013. It is 19 million square feet of space, and took three years to finish. It holds an IMAX theater, an ice-skating rink, and even a water park that accommodates over 6,000 visitors at once.